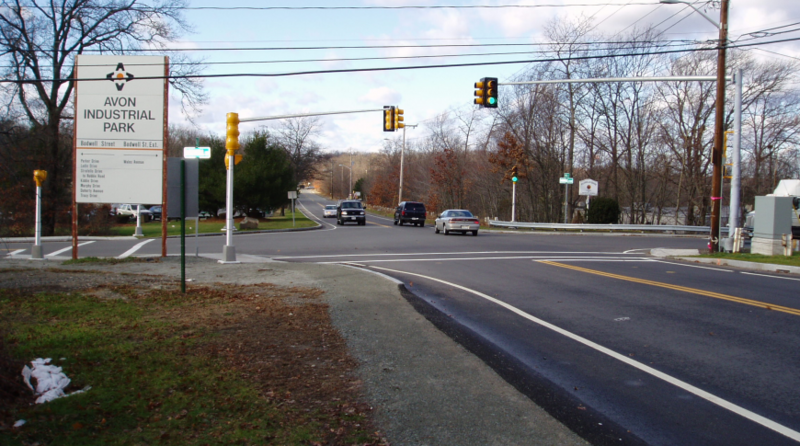 Bayside Engineering was retained by the Town of Avon to assist in obtaining PWED funding and to design and oversee construction of the proposed improvements to Bodwell Street. Bayside was responsible for the design and on site construction supervision for this project. 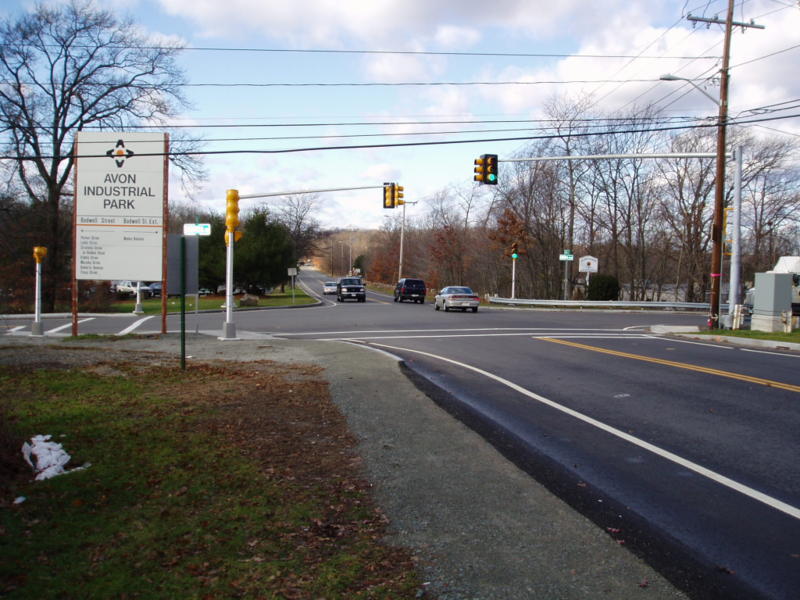 The proposed improvements included cold planing/resurfacing of Bodwell Street from Pond Street to Page Street including areas of full depth reconstruction where required, a distance of 1.4 miles. Full depth (reclaim) roadway reconstruction took place along Bodwell Street Extension from Page Street to Wales Avenue: a distance of 0.25 miles. Roadway design improvements included the reconstruction of sidewalks as well as extending the limits of new sidewalk extension, the installation of wheelchair ramps conforming to current handicap accessibility and architectural access board requirements, the construction of new driveway aprons, the installation of new pavement markings and signing, and all incidental work. 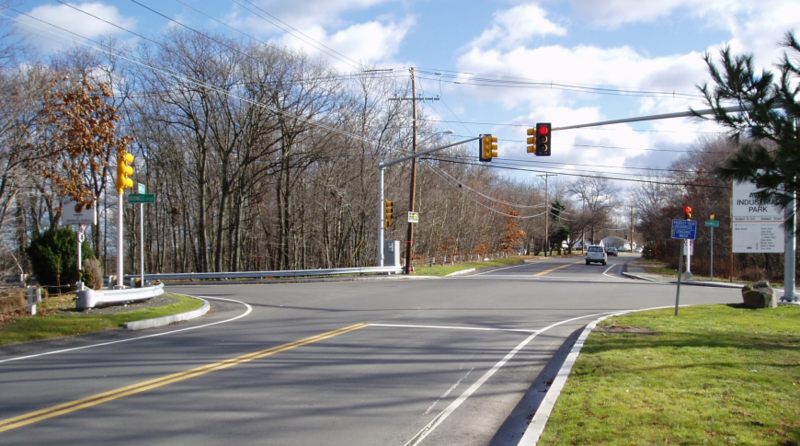 Also included was the installation of a new fully actuated traffic signal system at the Page Street / Bodwell Street / Bodwell Street Extension intersection including an exclusive pedestrian phase. 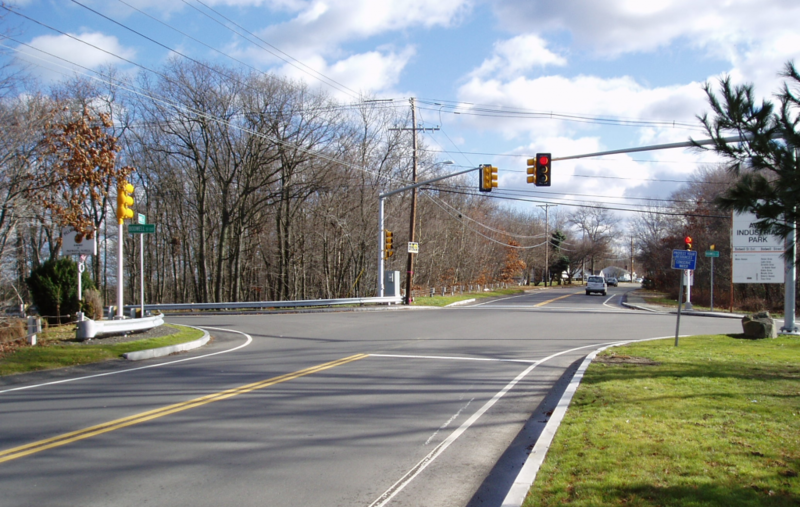 Bayside assisted the Town with securing design and construction funding. Bayside prepared and filed necessary wetland permits and included the appropriate erosion controls in the contract documents. The project was completed on schedule and within the PWED budget.